16 Lukie Points will be rewarded to you when you buy this. 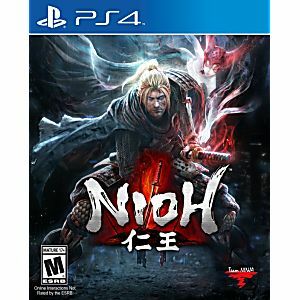 Take up your sword and travel to Japans blood-bathed Sengoku period an era ravaged by warring states and dark, malevolent forces and cut a violent path through the land as the masterless samurai, William. Cross blades in brutal hand-to-hand combat, wielding swords, axes, spears and even war hammers against foes both human and demon. Endure the vicious encounters and learn from your mistakes: each death will bring you resurrection and each resurrection a greater resolve to overcome your foes. 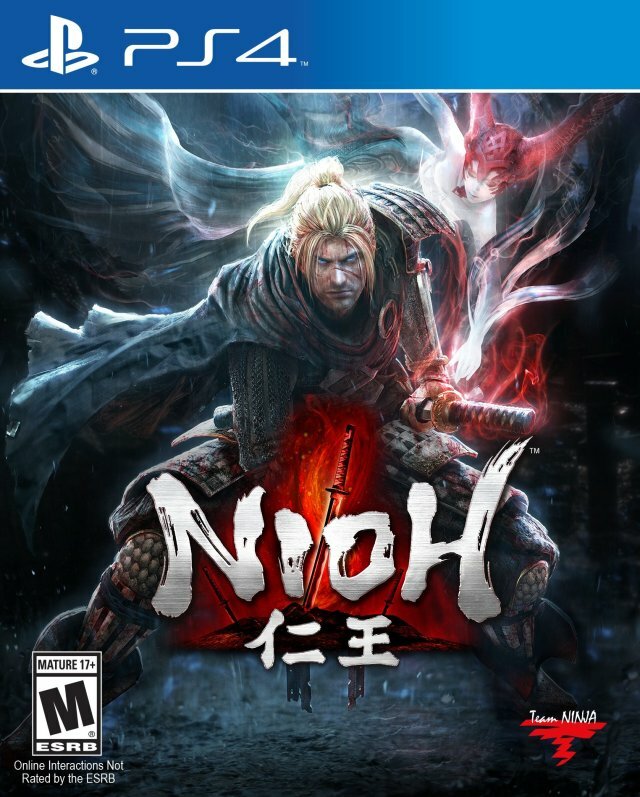 Taking inspiration from the Ninja Gaiden and Dark Souls series of games, Nioh invites you to muster the resilience of a true samurai: the skills and patience to overcome even the deadliest enemies and the courage to remain steadfast even in the face of death.